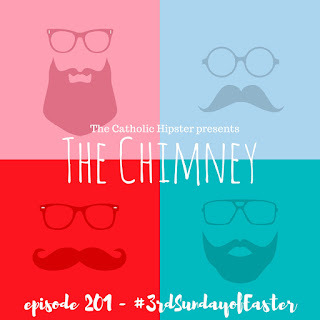 It's a brand new week and a brand new Chimney! 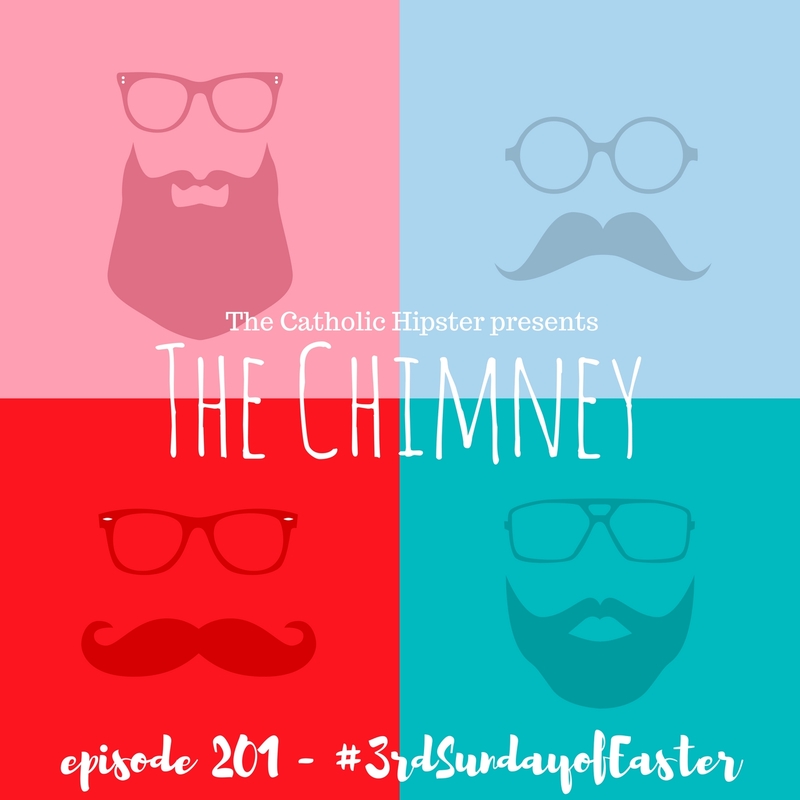 Check it out to hear about the third Sunday of Lent, the new Marian feast day, the Oscars, and so much more!! Click here for the single episode, here for iTunes, and here for Player FM.